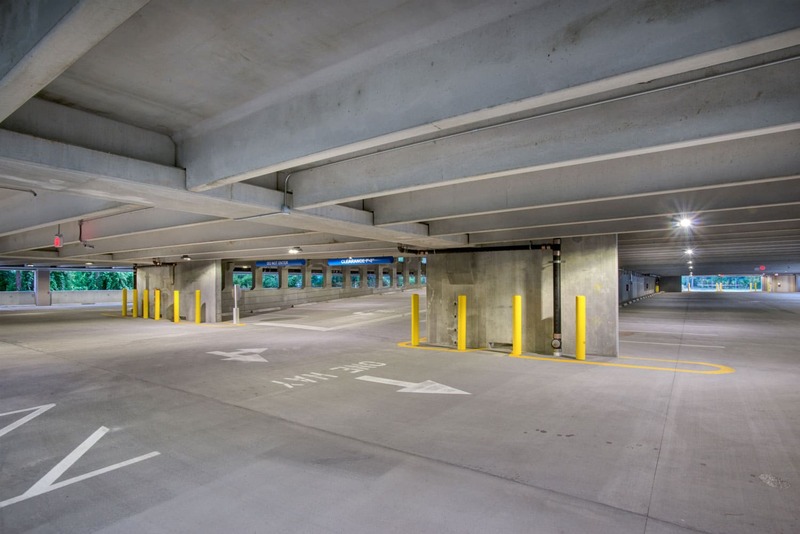 With simplicity and elegance in mind, the Exactech Garage merges classic, rectilinear forms with sleek, high-tech metal accents to create a balanced composition that frames the Exactech signature emblem. 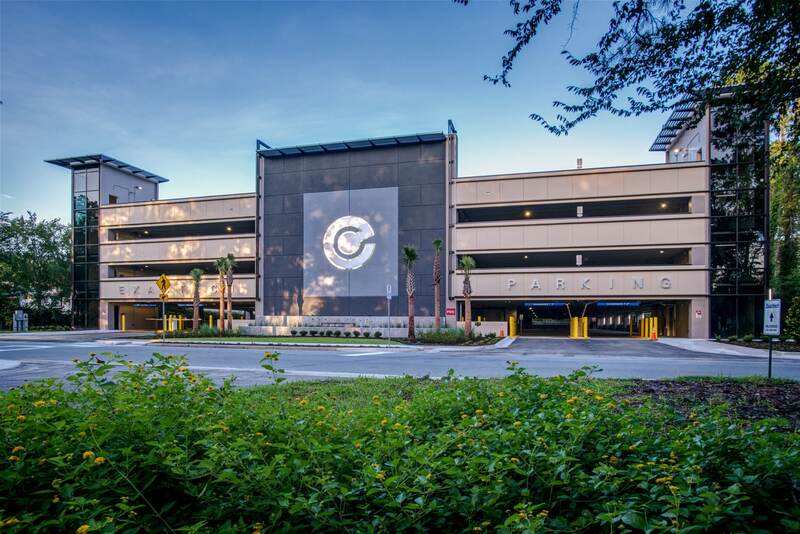 The result is a construct that extends a gentile and warm welcome to the Exactech complex while satisfying the need for secure storage of over 560 vehicles on four levels. 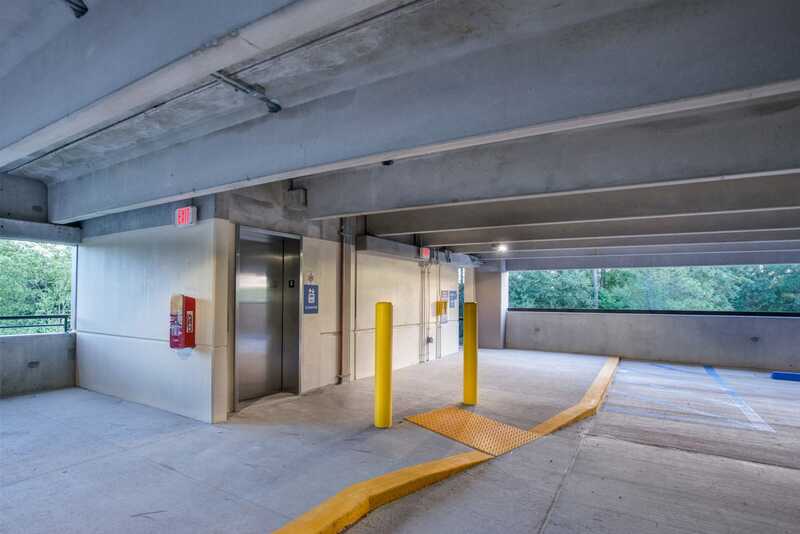 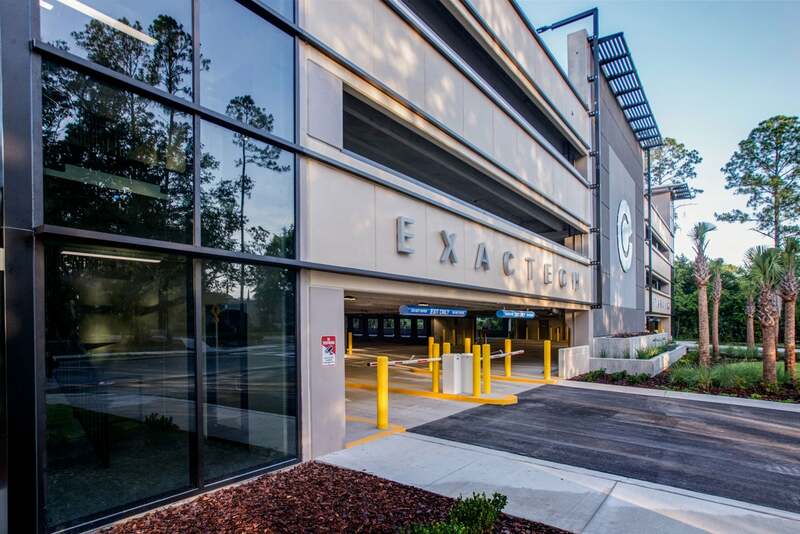 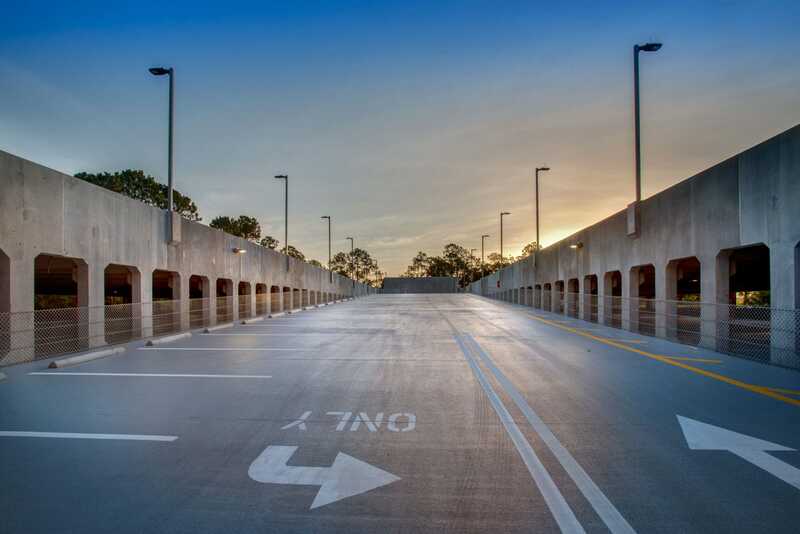 The new Exactech Parking Garage was completed as Phase I of a multi-phase expansion of the Exactech campus in Gainesville. 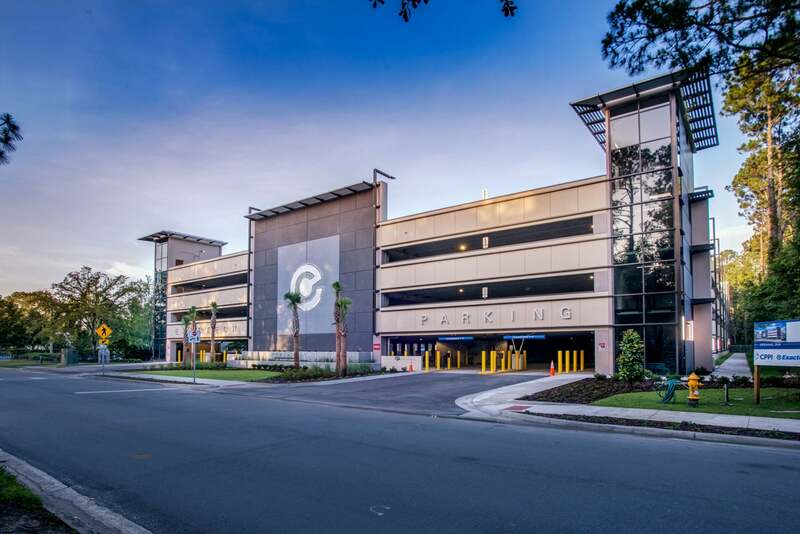 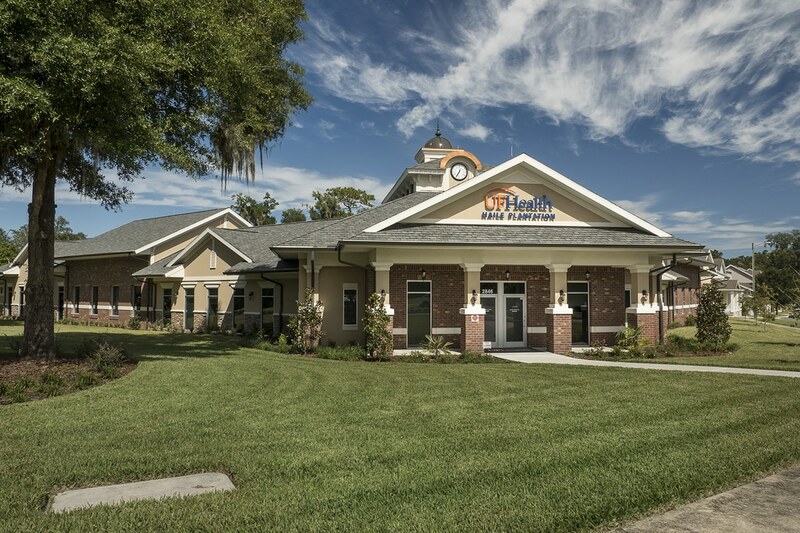 Walker Architects provided master planning for the Exactech campus in Gainesville focused on optimizing interaction between staff departments and work flows.